What a great photo. She looks pretty content up there. 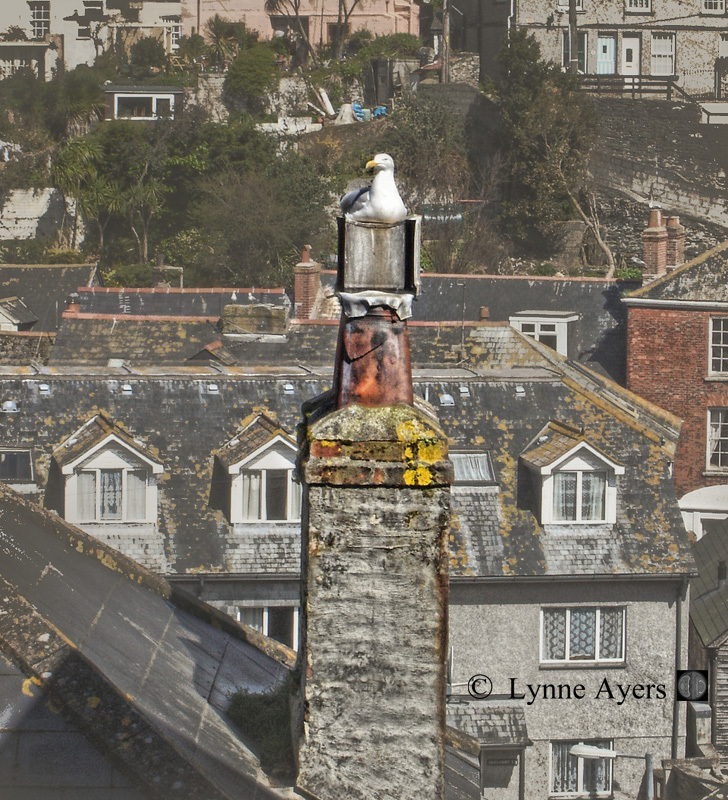 What a view for you and the seagull!